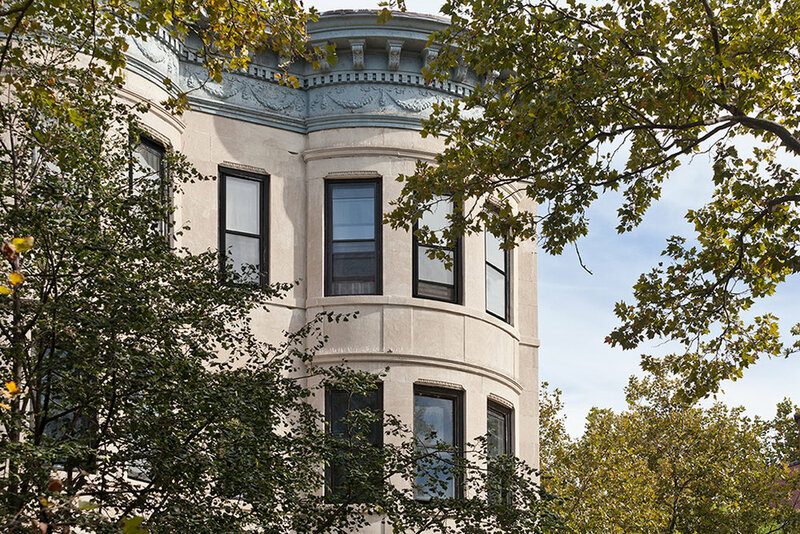 173 Amity Street, formerly an old law tenement building constructed in 1900, is now a prime address in heart of Brooklyn’s Cobble Hill Historic District. PKSB was commissioned to renovate the structure, working with existing rent-stabilized tenants in place. PKSB provided full architectural and interior design services, including all regulatory filings to result in the final CO for the building. The project provides 8 residences with access to a decorative alley shared with other buildings, various landscape treatments, and a generous amount of tenant storage in the basement. Managed by Lonicera Partners, 173 Amity Street units feature exposure on all three sides of its residences, maximizing natural light and allowing for airy interiors. Emphasis on an open floor plan with island kitchen maximizes each unit’s duty of providing space for entertaining and living in Cobble Hill’s growing community.